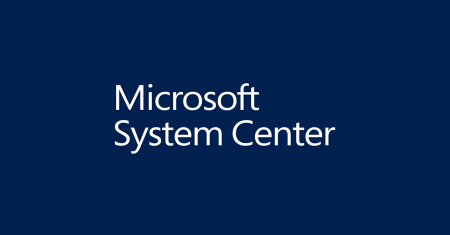 System Center is a suite of management products that streamline administration of Microsoft environments. Not only is System Center best-of-breed for Microsoft workloads (such as Exchange, SharePoint, and SQL) but it also enables robust management of heterogeneous data centers and hybrid clouds. 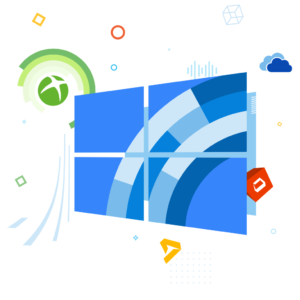 System Center supports the latest Windows 10 features, a Windows in-place upgrade and a unified end-user portal. Additionally, administrators can create rich reports and slice-and-dice data across a variety of dimensions using Service Manager’s data warehouse cubes. Security Designed for Zero-Trust Environments. Protect virtual machines from compromised hosts. Control and monitor administrator privileges. 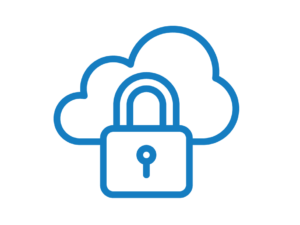 Add access and usage policies to sensitive information. Detect and respond to a breach faster. 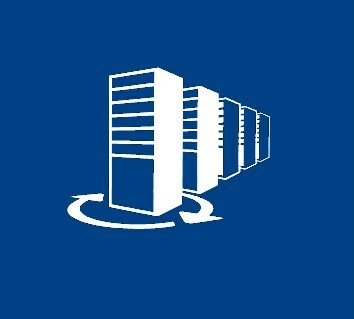 INTERESTED IN A SYSTEM SERVER CONSULTATION? GET CONNECTED.